The Griswolds	has had 2 events featured on GiggedIn in the past. We totally froth over this artist and will have them again soon. The Griswolds are an Australian three-piece indie rock band from Sydney, Australia. The band have cited influences such as Vampire Weekend, MGMT, Kanye West, Devendra Banhart, Of Montreal, and The Beach Boys. 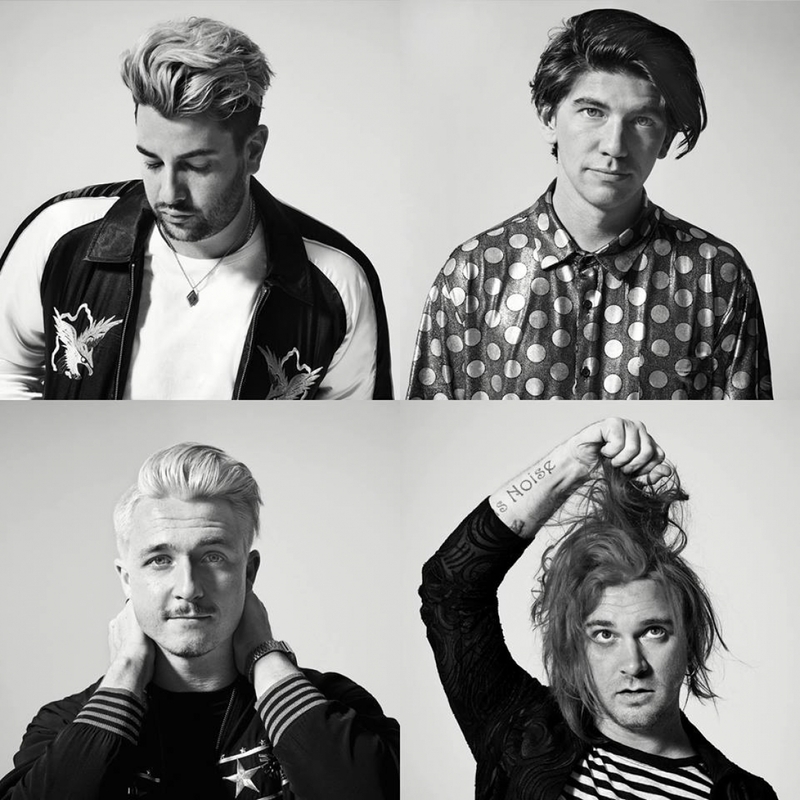 The Griswolds signed with Wind-up Records in May 2013 and began recording their debut album shortly after with producer Tony Hoffer. They are named after the fictional family from the Vacation film series.